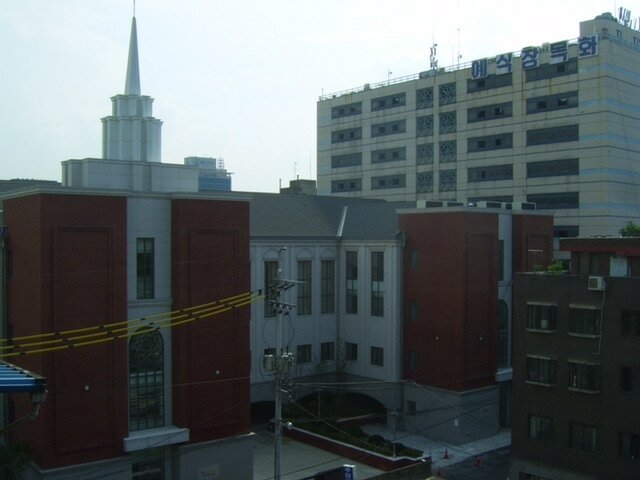 At the Intersection, Take a left and pass the Hyundai Hometown Apartment. 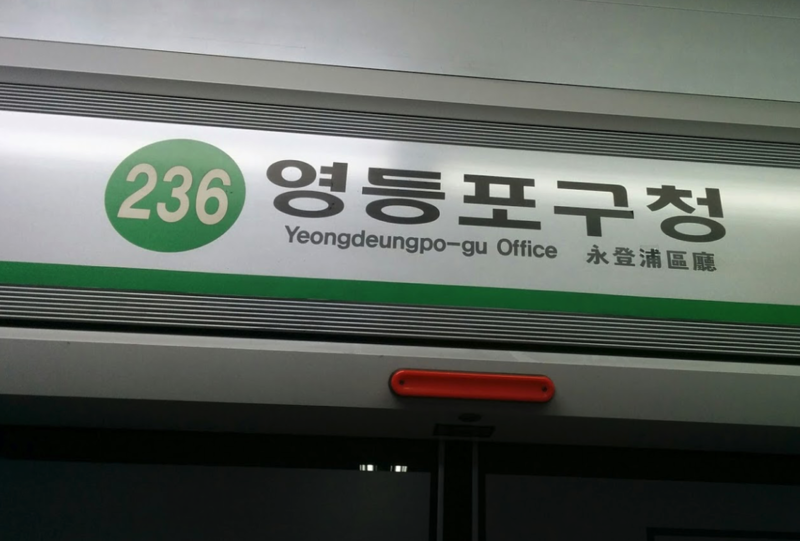 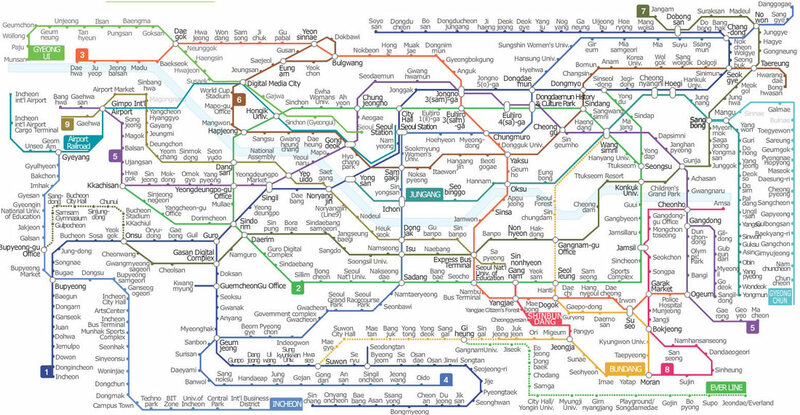 When you keep walking, you will be able to see Yeongdeungpo-ro 19 gil. 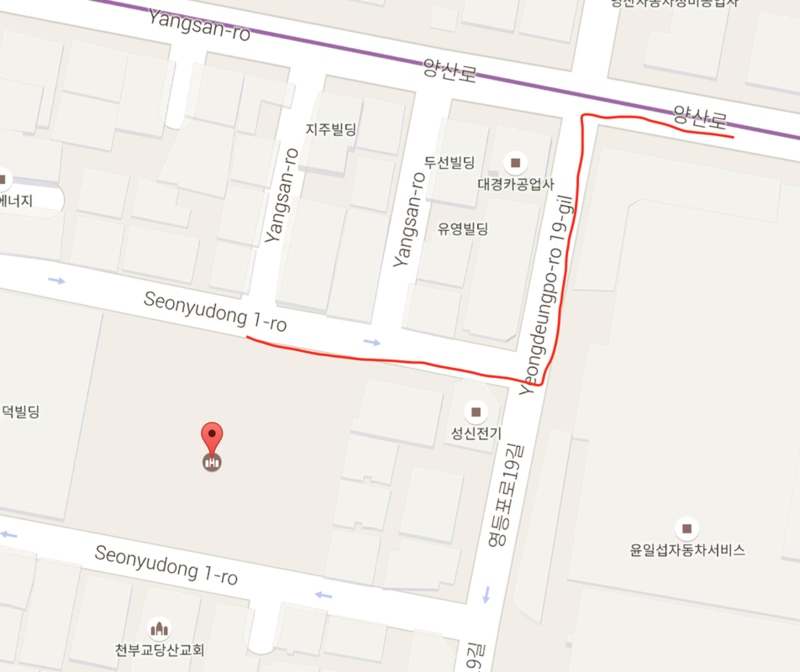 Then, turn left and at the first interaction, take a right and walk through Seonyudong 1-ro.